If there was one band from the 2000s that was gone too soon, that band was Girls. 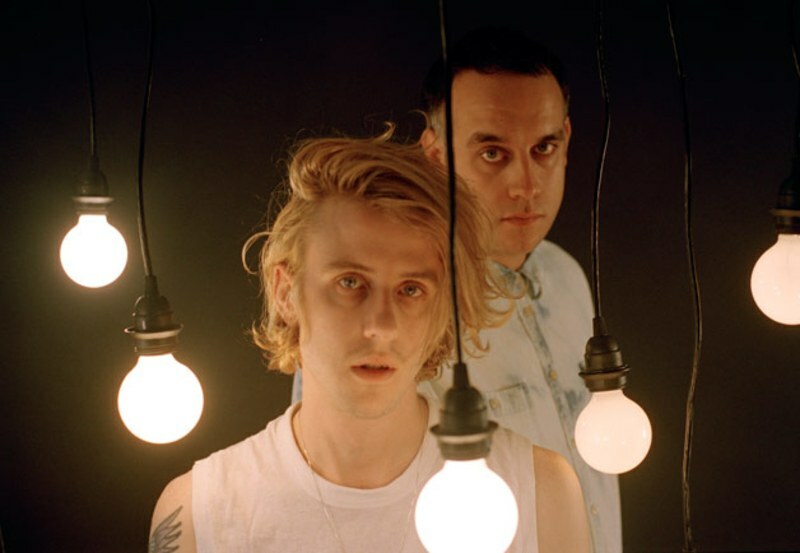 Formed by Christopher Owens and Chet “JR” White, the San Francisco duo delivered some of the most memorable guitar-driven pop tracks of the 2000s in two albums and one EP, with an originality and candidness that is hard to find today. They bring the relaxed California essence to their music without necessarily sounding like a California band, each song a hazy dream which could be set anywhere around the world. Everything they sing about seems ripped out of a page of anyone’s personal diary, but somehow they manage to keep the sonic and lyrical content fresh and enjoyable. There is nothing like listening to Girls for the first time, but the rush that comes before listening to their music after knowing how good they are is also delicious. 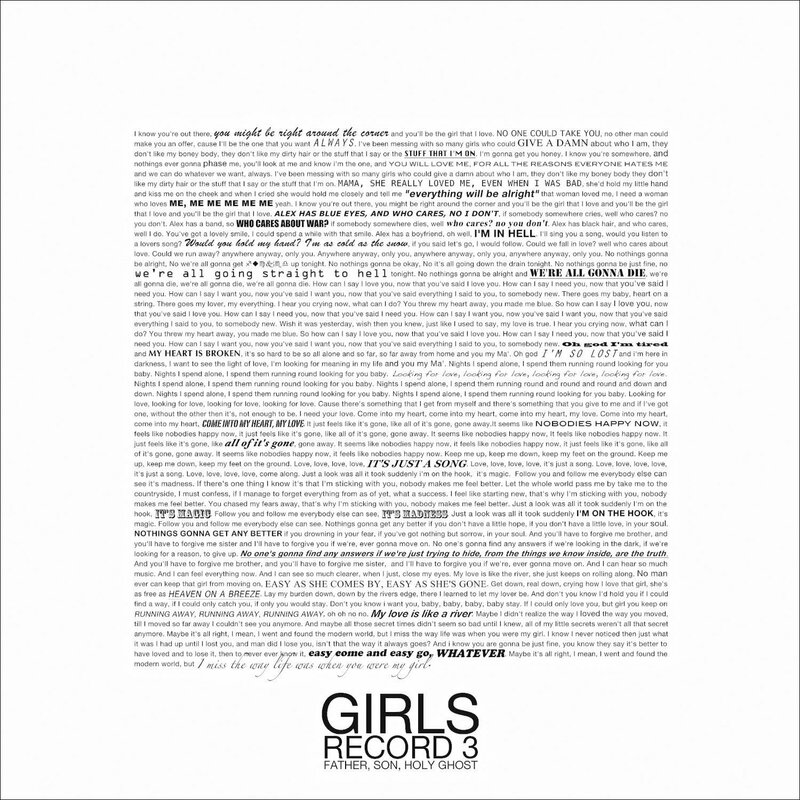 Girls’ last, and most critically acclaimed, album Father, Son, and Holy Ghost is their most confessional and intimate body of work. Love, death, and Owens’ turbulent relationship with his mother, are only some of the themes touched upon. In opening track “Honey Bunny”, Girls write a love song that is equally cheeky as it is hopeful – Owens’ confidence permeates the track, highlighted by his nonchalant delivery and lyrical candidness, but the determination to find his “honey bunny” underscores every words he sings. The song starts with what seems to be the soundtrack to a race. The beat, which slightly resembles the rhythm of horses galloping, is juxtaposed with two guitar strums which drag on followed by a riff which rushes forward. Owens’ quest for love has begun, and his desperation is established from the song’s first seconds. He is looking for someone, but doesn’t know who, all he knows is that he’ll fall in love with this girl. At first this declaration might seem lonely, but Owens’ charisma and cockiness are central to his persona, and so he is certain the girl he chooses will love him back, “(always)”. The chorus is arguably the song’s catchiest part. Owens is joined by girl group-like backing vocals which add more rose-tinted lenses to his romantic search. Here, he reveals that his intentions aren’t just to look for his next short-lived fling, but instead someone who he can build a steady relationship with, since the girls he’s been with recently “could give a damn about who [he is]”. He repeats what seems to be criticisms he’s received from these girls, displaying his weaknesses with no reservations to prepare his future loved one for what is to come. But this is a little too sticky sweet and vulnerable. A brief moment of silence ensues until Owens declares: “I’m going to get you, honey” and the balance between confident and fragile has been restored. Speaking of confidence, it is the chief voice on the next verse. Owens is determined on his search, “nothing’s ever gonna phase [him]”. He reiterates the idea that his love will be instantly reciprocated but then refers back to the chorus and says that his new lover “will love [him] for all the reasons everyone hates [him]”. The bridge is where desperation gives way to nostalgia and introspection. Owens references his mother, who he famously had a troubled relationship with due to her involvement with the Children of God cult, and her unwavering love for him. The guitar sighs in slight melancholy and Owens goes from a bravado-filled alpha male to a young, fragile kid. His mother’s love was protective, comforting, and exclusive, and this is what he wants from his next lover. Though Owens is looking for love, he also seems to be searching for a judgement-free relationship, someone who will look through his flaws, be aware of them, but still love him unconditionally. If you read between the lines throughout the song, you can find whispers of his self-doubt which he masks with witty words and a pulsing melody.